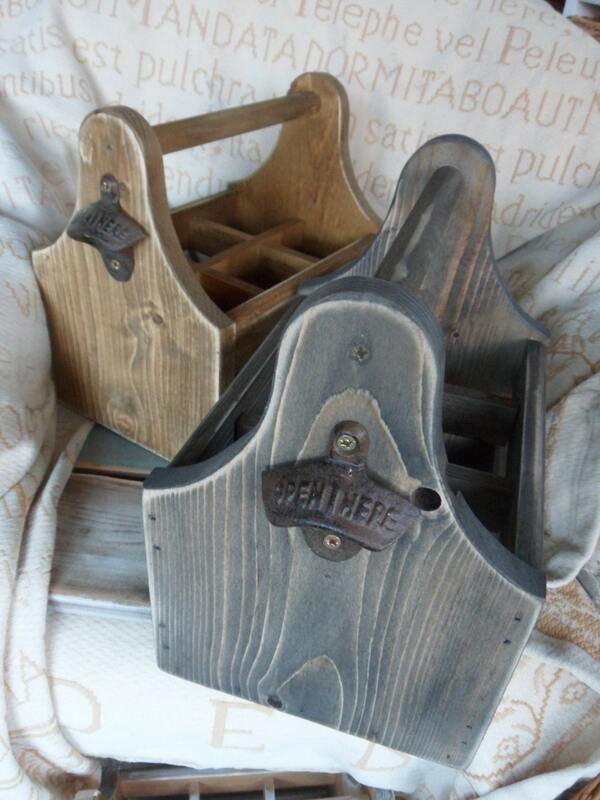 If you have ordered more than one caddy they will be made and stained at the same time. 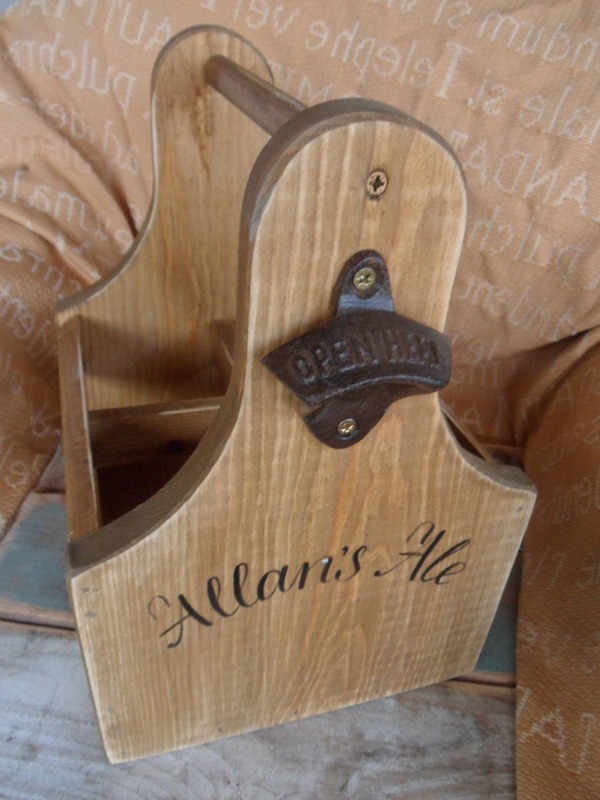 We do not use stencils on any of our signs, plaques and caddies, all personalisation is done using acrylic paints and brushes. 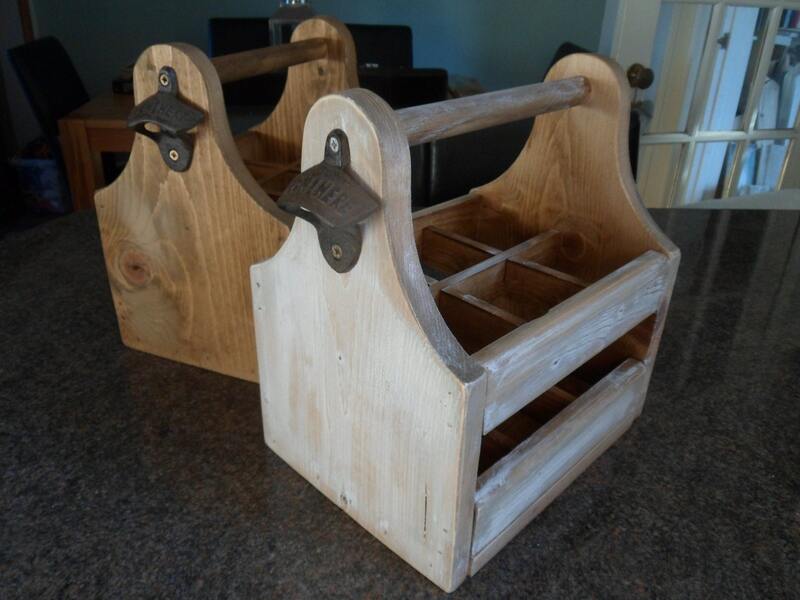 We like the rustic look, it is not designed to look new as each caddy is stained, painted and sanded back to achieve the aged look reminiscent of times gone by. 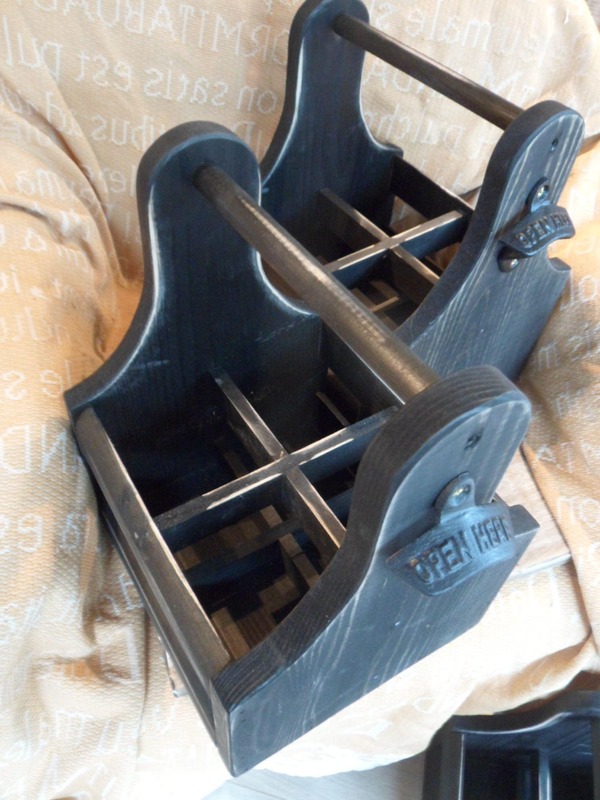 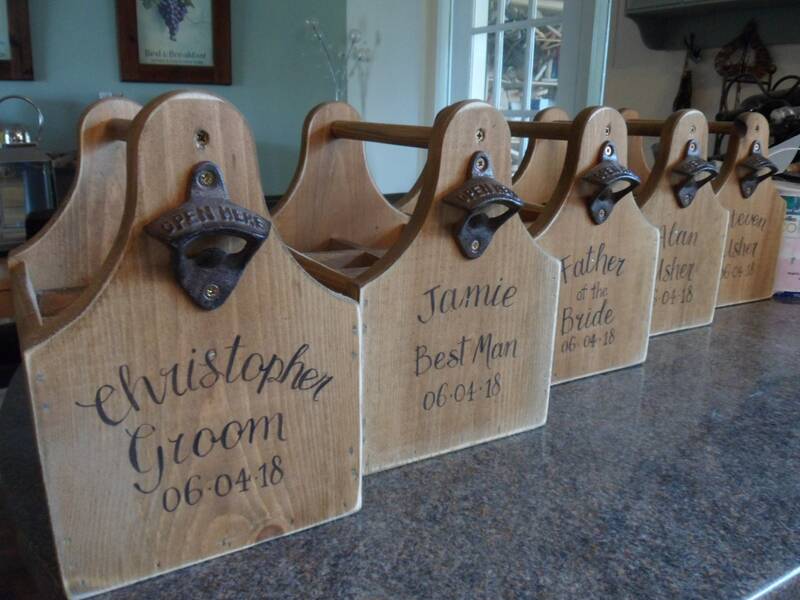 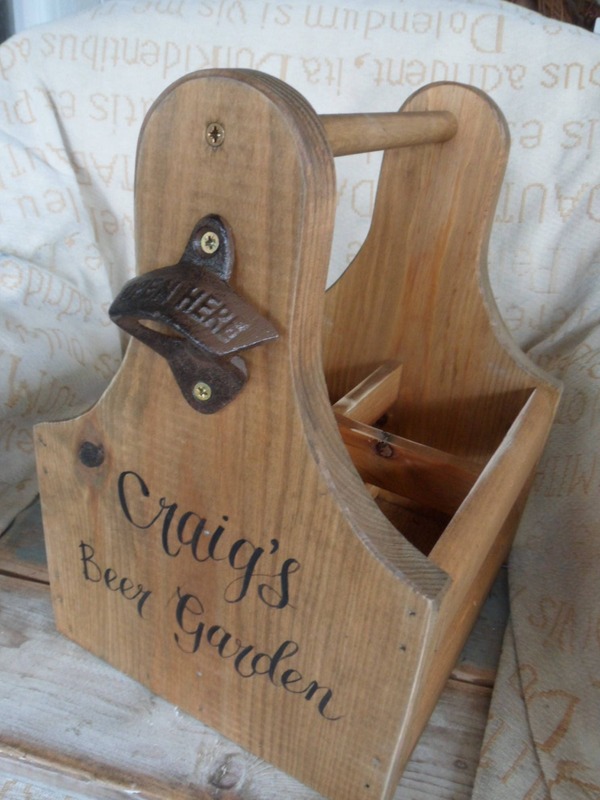 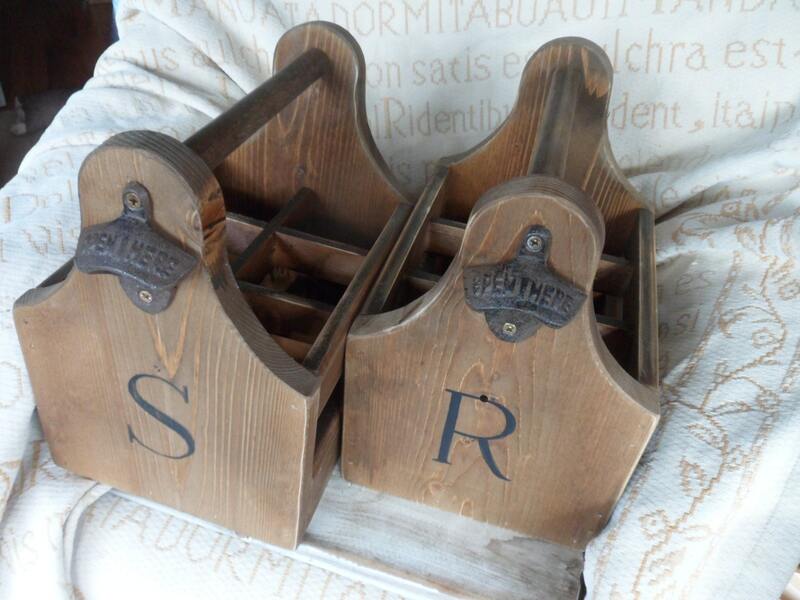 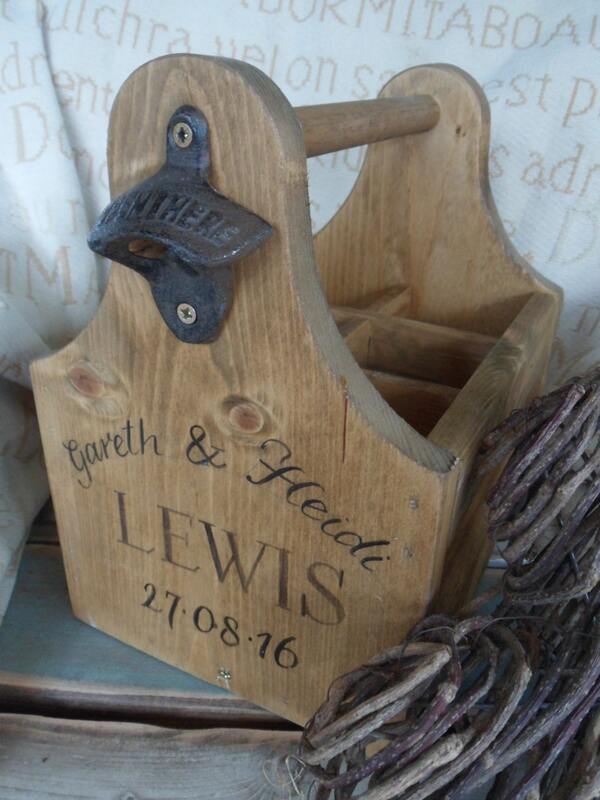 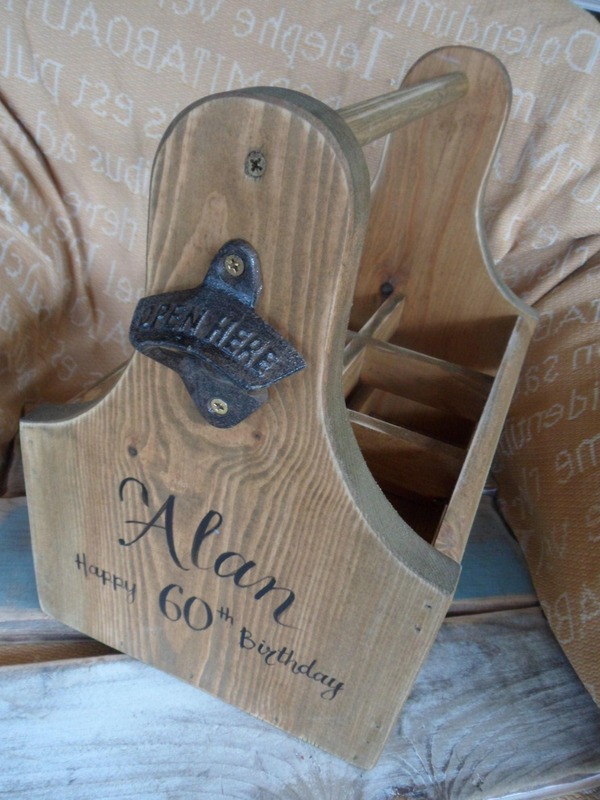 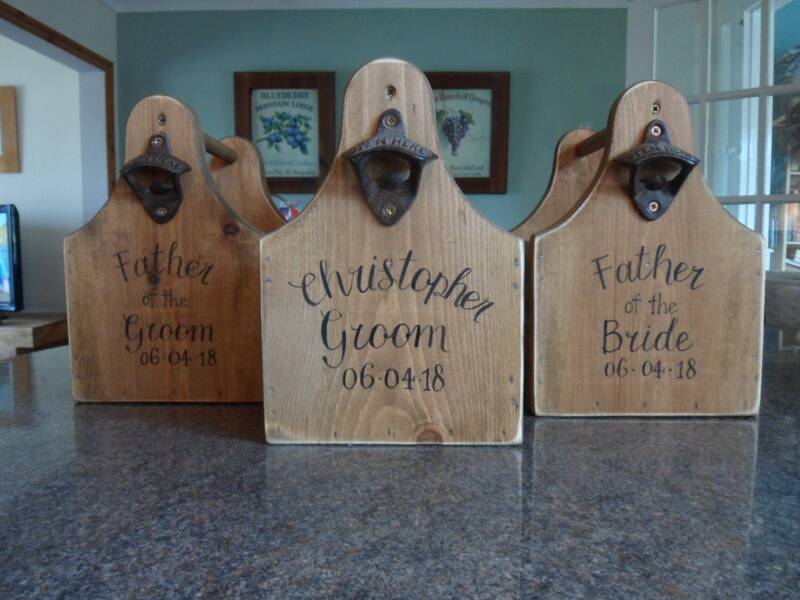 Each sign, plaque and caddy we produce is unique, rustic ....... and completely individual to it's owner.